Have you ever wondered what goes on behind the scenes of an election and who is responsible for overseeing how they are conducted? Most people have not because they show up to their polling place, stand in line for a few minutes, sign in at the registration desk, go to the next station to get their ballot, walk to the next station to mark their ballot, and finally take their ballot and insert it in the voting machine—don't forget your “I VOTED” sticker! 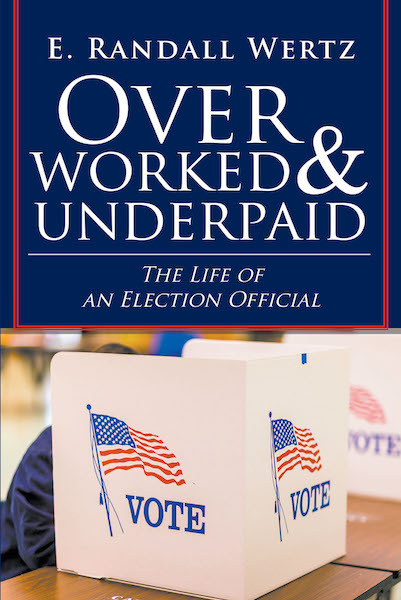 Overworked and Underpaid provides a look into the life of one of these professionals. These general registrars/directors of elections oversee all aspects of the election business. They must wear many hats while doing so and they must do so while following specific state and federal laws. They are some of the most dedicated and hardworking professionals you will find in any business. But they are never recognized for what they do and how they do it until something goes wrong. Then they are vilified by voters, candidates, and political parties. This book will enlighten you to this profession and these outstanding patriots. Welcome to the world of elections!